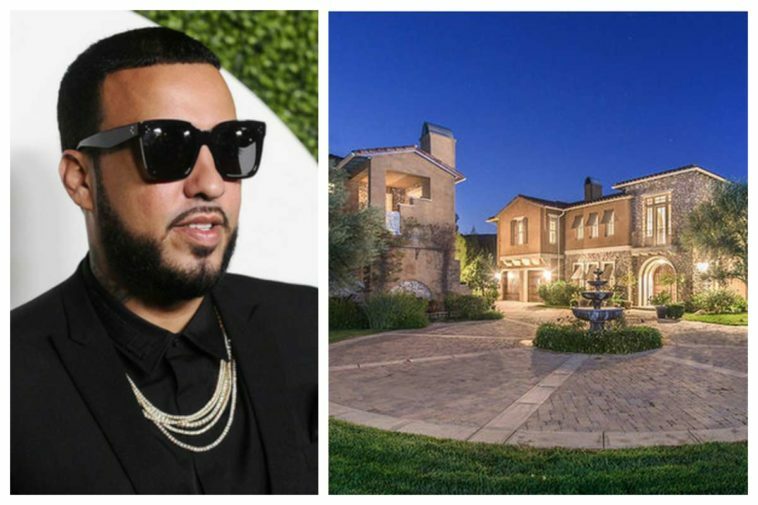 French Montana might need to beef up his security as his Calabasas home was robbed by armed men on Tuesday morning. At least two armed male suspects forced entry into the 33-year-old rapper’s mansion, the Calabasas Sheriff Department confirmed. Deputies responded to an armed robbery call at around 8:00 a.m., however, upon their arrival, the suspects had already fled the scene, a spokesperson for the department confirmed. While authorities were able to determine a home invasion occurred, the spokesperson said, it is unclear how much was stolen — or what was taken. At least two residents were at the location at the time of the robbery, but authorities were not able to confirm if any of them were Montana, whose real name is Karim Kharbouch. There were no injuries as the fire department was not dispatched. Montana previously bought the home from Selena Gomez, 26, who did not have the best luck with the property either.